Feed your appetite before you feed your mind and your soul with a quick bite or a plush dining experience before heading to the theatre. Find your lunchtime fix on a pavement café and watch the people go by, grab a fry-up or some freshly baked bread for a picnic – there’s something for every palette. Fine French dining, the ultimate pie and mash, South Asian fusion and Latin vibes – it’s a veritable smorgasbord. Bristol has a staggering range of restaurants and bars in several areas around the city that cater for groups, stag and hen parties and larger family days out. Looking for places to eat in Bristol? Come get your fill! We’re a real foodie city, just as renowned for our creative street eats as our fine dining scene. Bristol is fiercely proud of its independent restaurants, bars and cafes and is home to an award-winning array of them. Maybe you’ve heard of Pieminister? The quirky creations from this homegrown pie shop, with names like Moo and Chilli Con Carnage, are loved and devoured far and wide… everyone from Kate Moss to the Queen has tried one. Head to local lunch spot St Nick's Market to grab one on the go. Then there’s the really fancy places to eat in Bristol, started small by local families and now raved about by London food critics. Casamia on the Harbourside is a superb example. It serves a sensational, strictly seasonal menu. Book your table quick though, this place is in high demand. Bristol's rich mix of cultures are reflected in the food available in different quarters of the city. Head to St Mark's Road in Easton for Middle Eastern and Asian cuisine, St Pauls for Caribbean, Clifton for classic British and seafood or Park Street and the Triangle for some of the best burgers in the land. Welsh Back is buzzing day and night as people gather to enjoy locally-produced beer and cider on a boat or cross into King Street to join the conversation outside on the cobbled stones to a background of jazz music. And if you want to skip straight to dessert? Well we even have our very own desserteries (that's a word, right?). Go for two scoops of dreamy gelato at Swoon, or Vee Double Moo for soft serve with sprinkles from a VW camper. Oh and sweet food fact: the world’s first ever chocolate bar was made in Bristol! You’ll find myriad pubs, bars and clubs for after-dinner drinks, but you simply must sample our cocktail culture. Shhhh… it’s a speakeasy thing. Try Hyde & Co or Milk Thistle. And if you’ve got an especially obscure request go to The Rummer, which has an eye-popping collection of spirits. 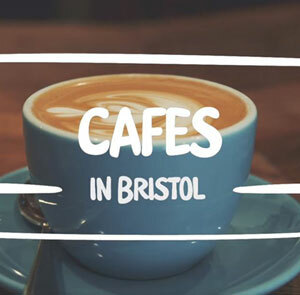 Lots of places to eat in Bristol love welcoming little ones in for a tiny tea or babycino, too. Head to Cabot Circus for starters. Staff will be happy to help with high chairs, colouring-in kits and anything else that might make your family meal more enjoyable. 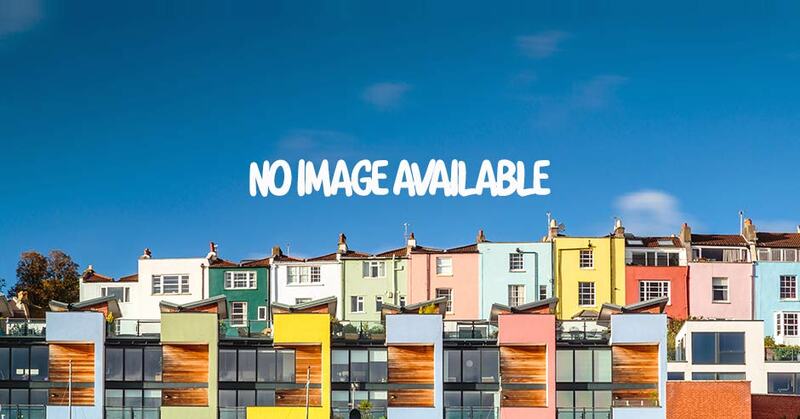 So you see… when it comes to places to eat in Bristol, you’re so spoilt for choice. From the conventional to the eccentric, from vegan to vegetarian, from breakfast and brunch to Sunday lunch: we know you will find something truly tantalising to tuck into. It's worth checking local app Wriggle to discover independent food & drink places nearby, as well as nab some great last minute deals too! You can also purchase some locally-made fudge, chocolates and other treats in our online shop. Make sure you keep an eye on our events calendar. It’s busy year-round with fantastic food events, from pop-ups to themed brunches and secret supper clubs. If you would like more information, why not take a look at some of the other popular pages on Visit Bristol such as Maps, Parking, Accommodation, Hotels, Bed & Breakfasts, Self-Catering, Holiday Apartments, Things To Do, Attractions, Galleries, Theatres, Whats On, Festivals, Afternoon Tea, Nightlife, Shopping, Parks and of course our Banksy Street Artist page.